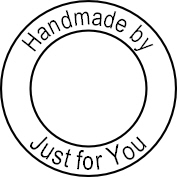 Personalise this stamp by having your name or company in the centre of this 'Handmade By' 'Just for You' circle stamp. Ideal for stamping onto the back of your cards, or use as labels on handmade items. Makes an ideal gift for crafters. 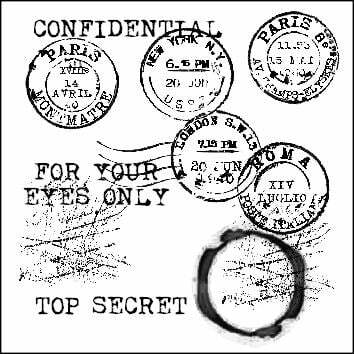 Stamped area is 3cm x 3cm.